Scrap & Play : Happy Easter!! 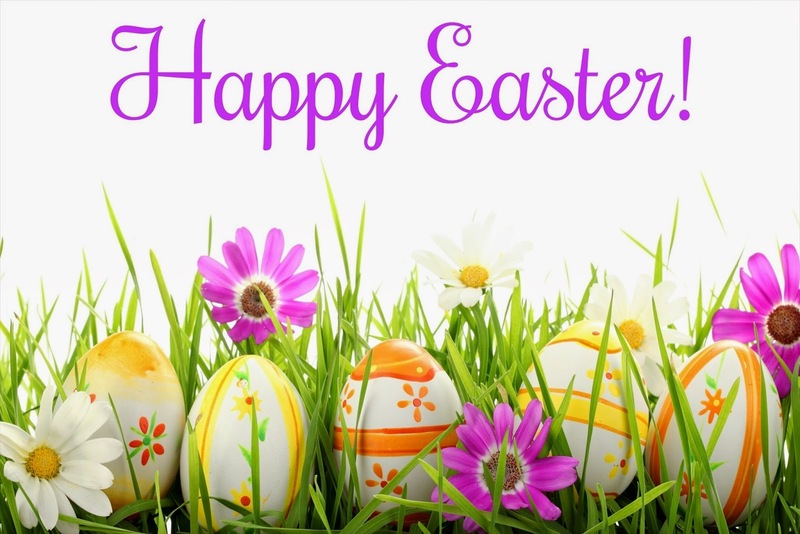 Happy Easter to all of our Scrap & Play friends!!! Enjoy this blessed day!